It costs twice as much to get into the Burj Khalifa’s observation deck, despite it being only the second highest in the world, as it does to enter the world’s highest viewing deck in the Shanghai World Financial Centre in China. 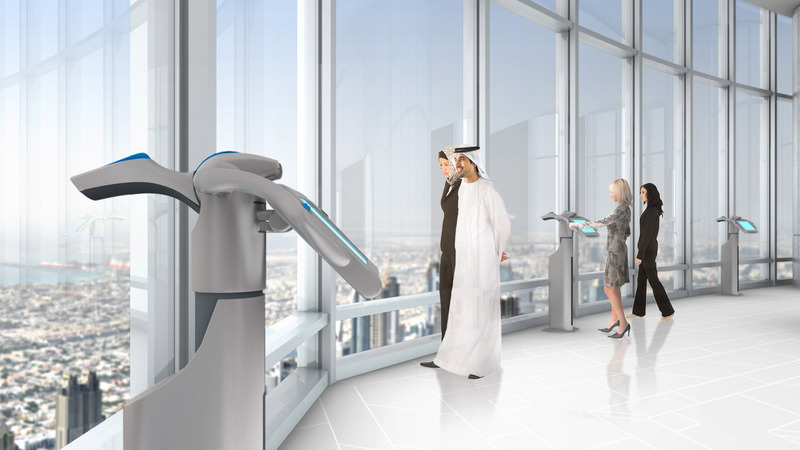 Online tickets for ‘At The Top’ on the Burj Khalifa cost a minimum of US $27.2 (AED100) and go up to $109 for fast track viewings, while tickets to the top-most observatory deck in the world cost a mere $14.6 (CNY100). 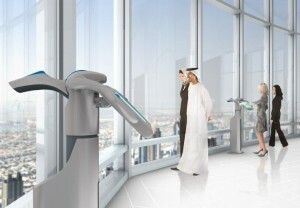 In an independent survey carried out by Arabian Business in January, the majority of respondents thought the price for a trip to the Burj viewing deck was too high, with 23% changing their minds about visiting it because they were not prepared to pay the price. Chicago-based authority on tall buildings, the Council on Tall Buildings and Urban Habitat (CTBUH) yesterday confirmed to Construction Week that the Burj Khalifa’s At The Top was not the highest in the world and that the viewing deck at the Shanghai World Financial Centre was 22m higher.